last night, i watched an amazing documentary about the arch that they’ve put over chernobyl 😱 it was crazy amazing. when it was completed in 1889, it was actually a reddish-brown colour. a decade later, however, it was repainted yellow! then it was yellow-brown and then chestnut brown 🙈. 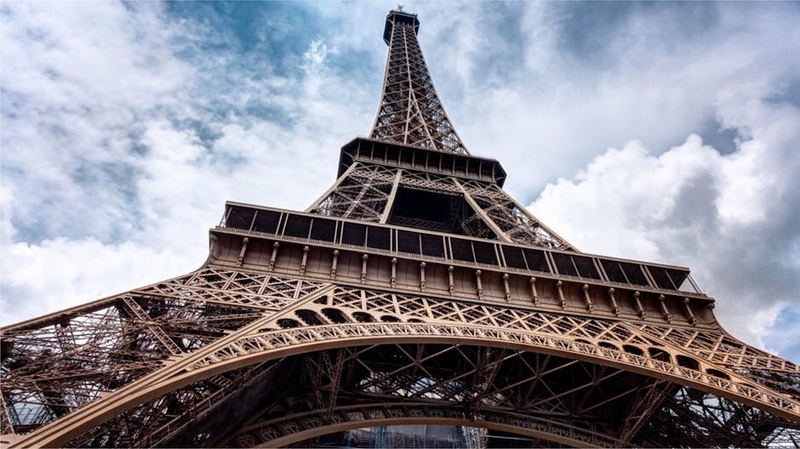 in 1968 it was painted a special ‘eiffel tower brown’ and that is the colour that it remains today.